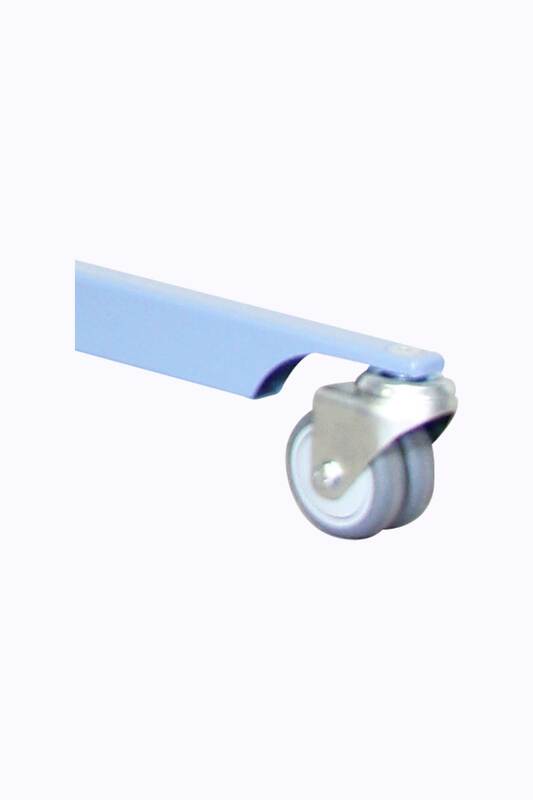 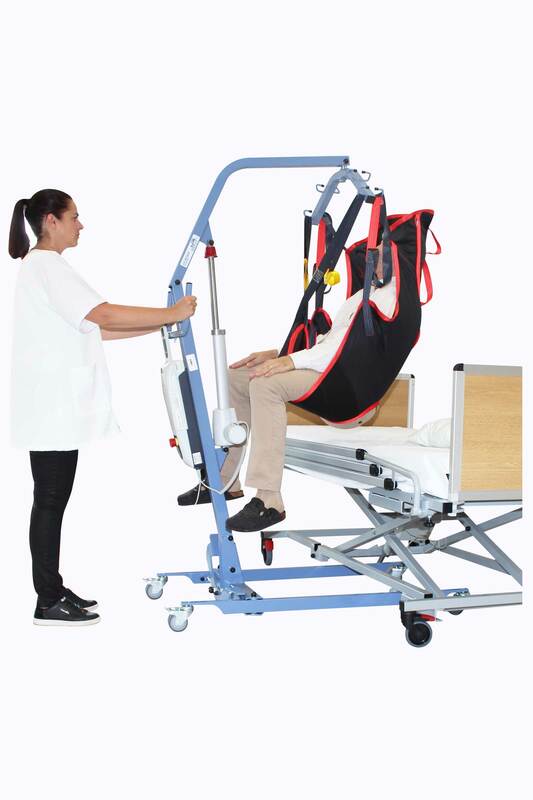 It provides a great simplicity of use to perform secure and comfortable transfers for patients (180 kg weight capacity with an 8 000 N actuator) with its mechanical opening base legs (up to 107 cm) and its proportions which allow a great ease of movement while remaining easy to handle. 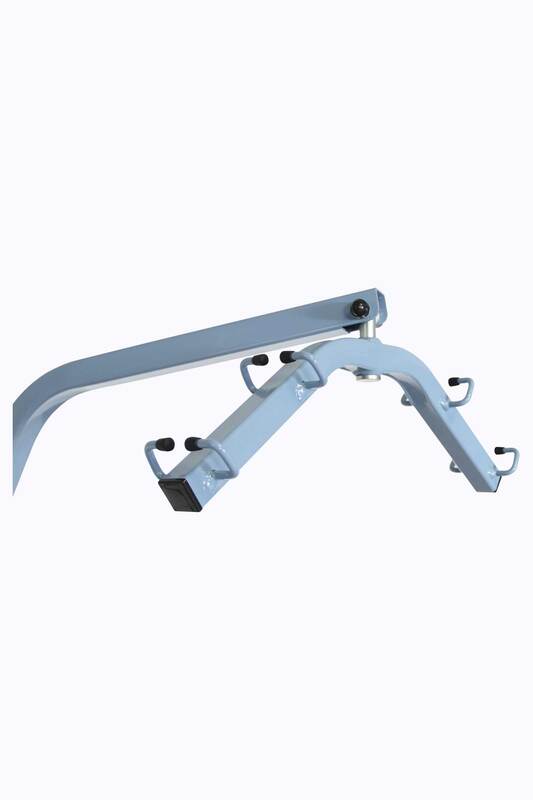 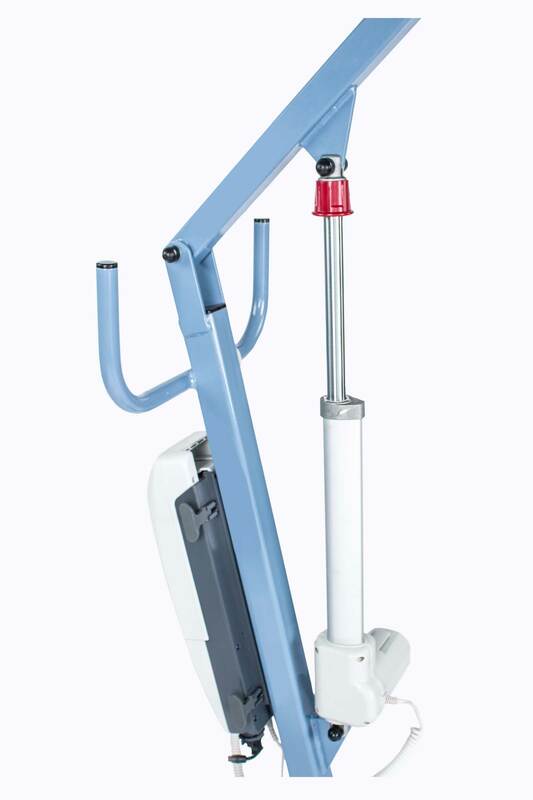 CE certified and manufactured in France, the BLUE FLYER with mechanical opening legs is an entry-level patient lift, made in steel and whose maximum lifting capacity is 180 kg. 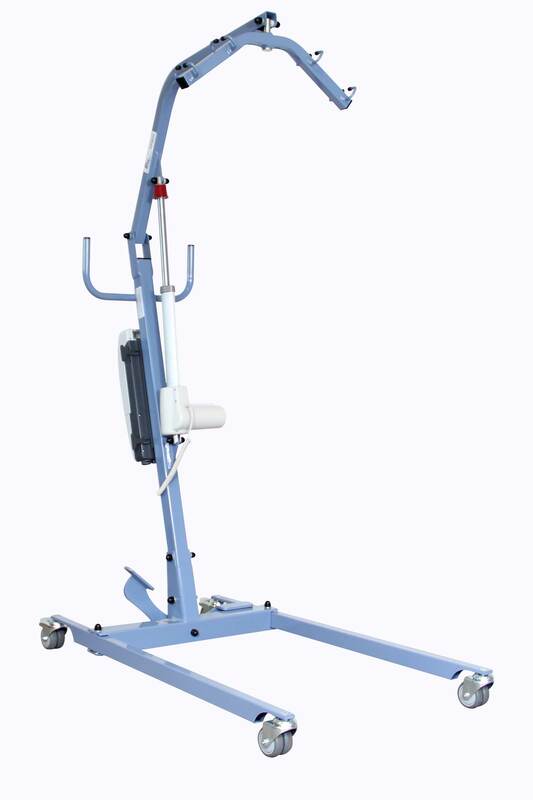 It is specially designed to meet a limited budget while maintaining a high quality of manufacture. 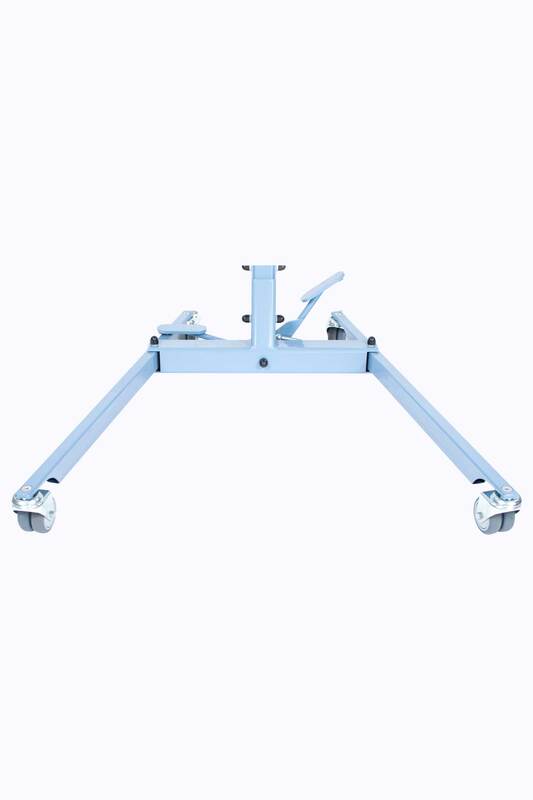 Its mechanical opening base legs, from 65 cm to 107 cm, allows large widths armchairs or wheelchairs and an ease of access.